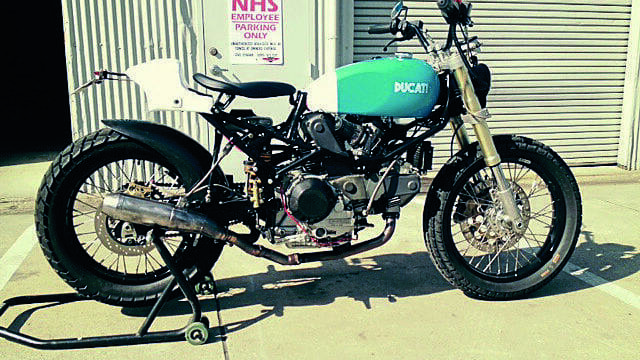 Check out Willie K Bullion’s 1996 Ducati 900 Tracker! 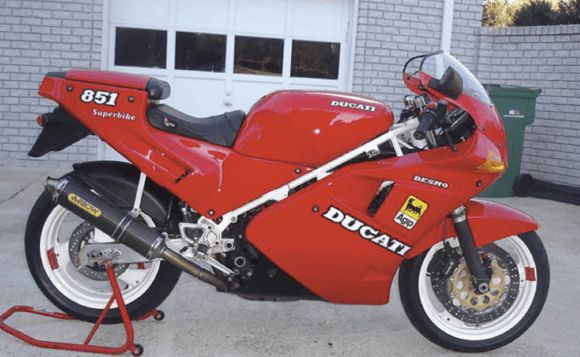 Thirty years ago Ducati produced its first water-cooled V-twin production bike in the shape of the 851. Here’s what it might look like today.